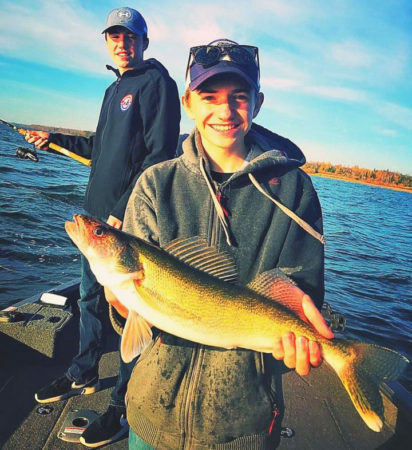 Catch more fish with Lyle Unger, a professional Minnesota fishing guide based out of Grand Rapids, MN; he has guided hundreds of anglers on northcentral Minnesota lakes. Lyle is fully insured, CPR/First Aid and Advanced Life Support Certified, and has fished the waters of northern Minnesota since he was a young boy. He takes great pride in being a skilled, knowledgeable and enthusiastic guide who strives to make each guide trip a great experience for every client. 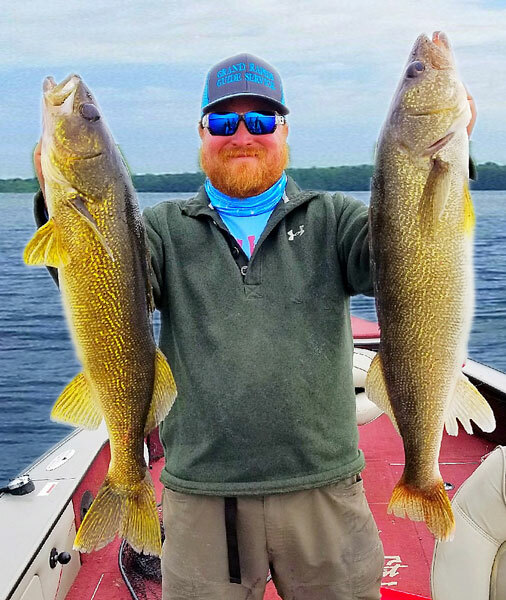 Give Lyle at Grand Rapids Guide Service a call today regarding Guided Trip Availability: 218-259-7140 or fill out the Contact Us form. or you may purchase one at an area bait shop or convenience store. The rate for a one day resident license is $10.00 or $12.00 for a one day non-resident license. 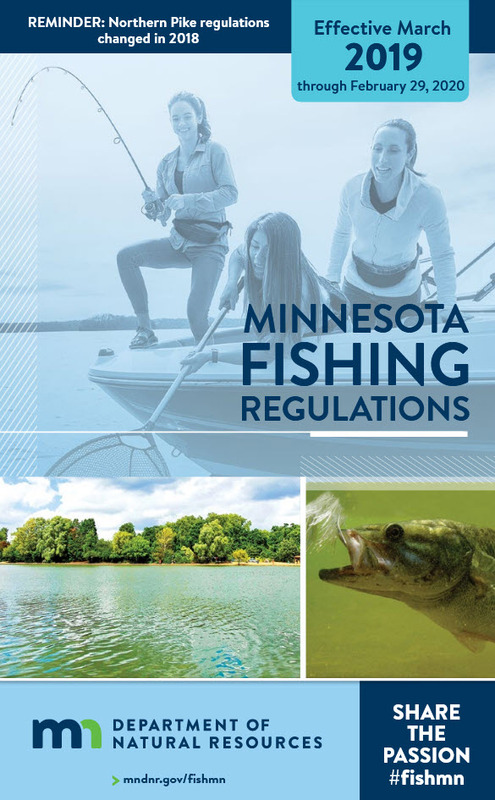 Minnesota Fishing Guide and Grand Rapids Native Lyle Unger offers full and half day guided fishing trips on Minnesota's northcentral lakes and rivers. 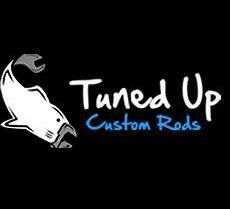 Experience the difference a knowledgeable, skilled and personable professional fishing guide makes when it's time to putting you on the walleye, northern pike, bass, crappie, bluegill, perch, muskie, lake trout or even sturgeon. "Lyle is without-a-doubt one of the best fishing guides in Minnesota. We had a great time on the lake with him and caught our limit of fish too. Can't wait til next year!"